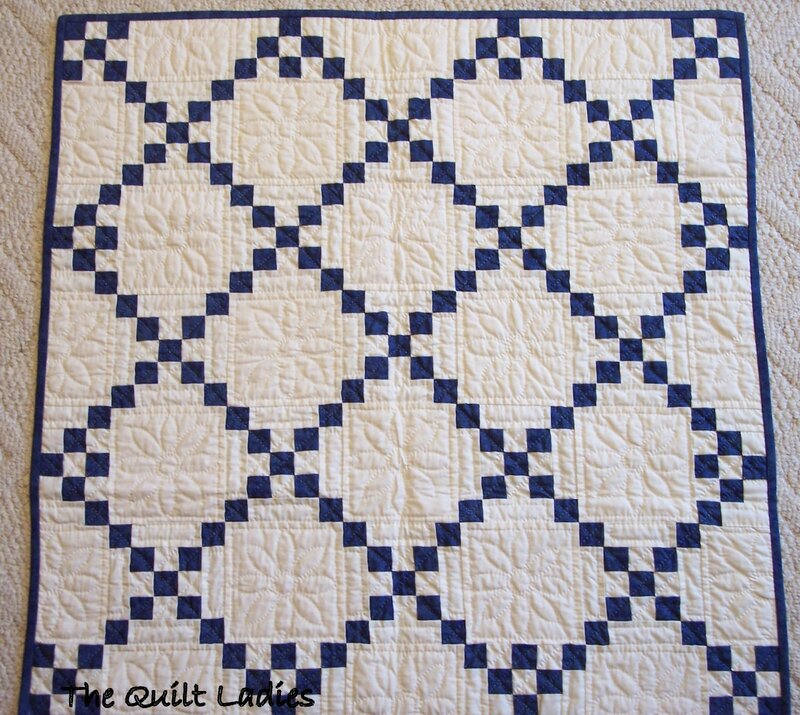 It is machine pieced and hand quilted by me. 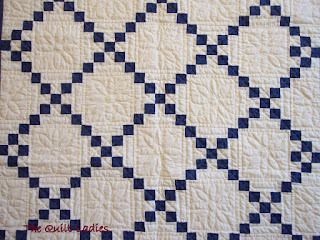 I quilted with white thread and tried to use a very small stitch. 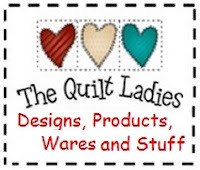 I wash and iron all fabrics as I purchase them. 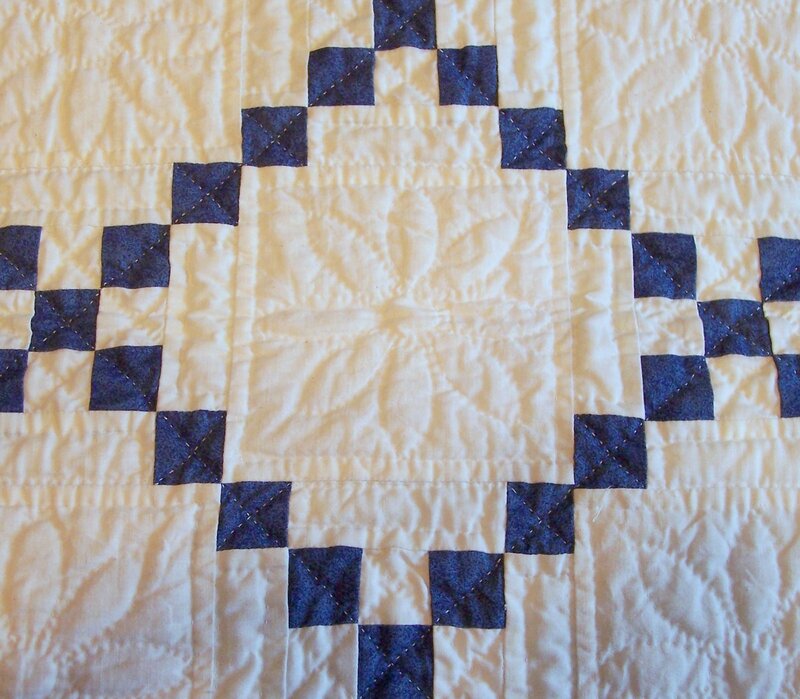 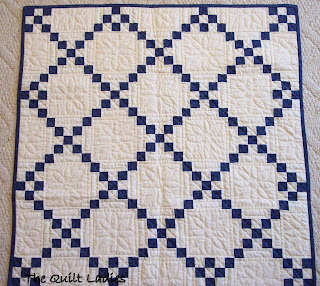 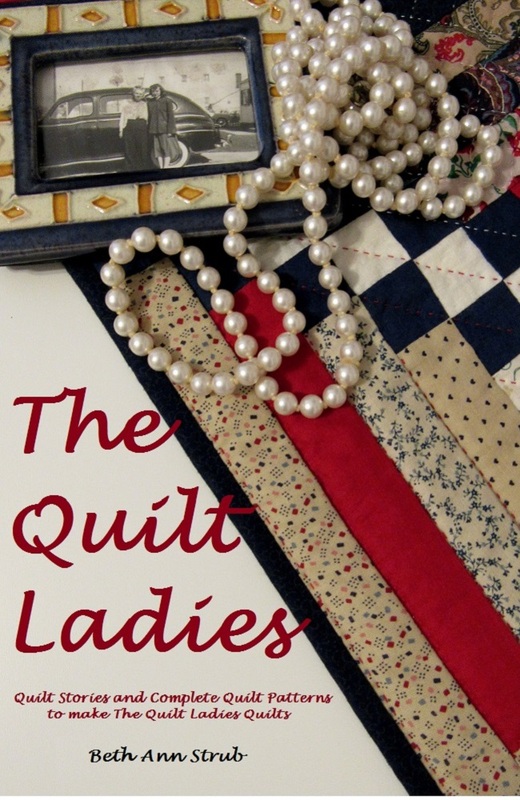 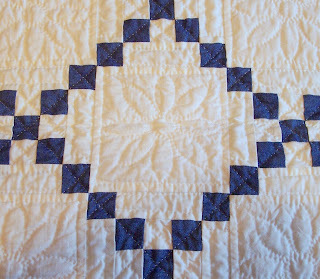 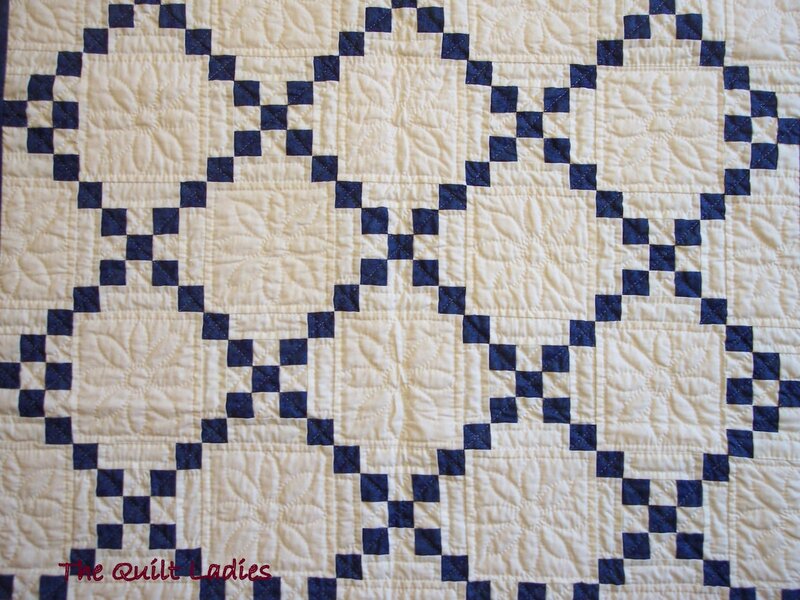 August Quilt Pattern Block of the Month for YOU !